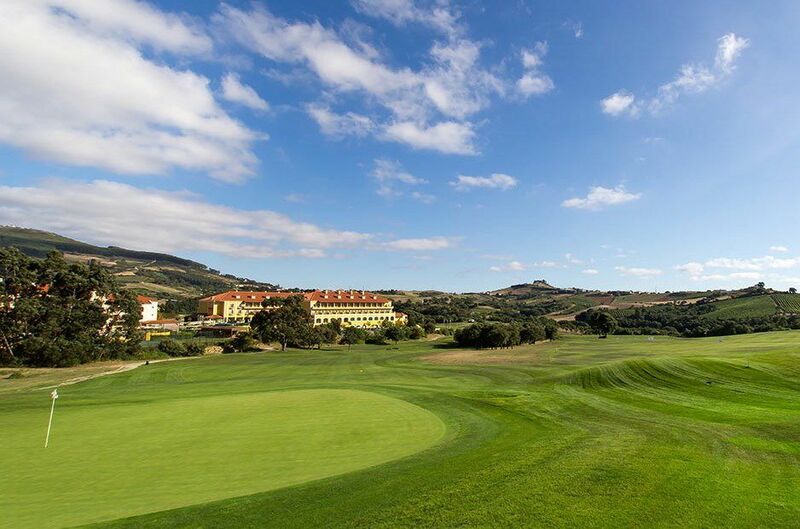 The jewel in the crown of Campo Real Golf Resort & Spa is Donald Steel’s extraordinarily beautiful and uniquely challenging 18-hole, 72 par championship golf course. 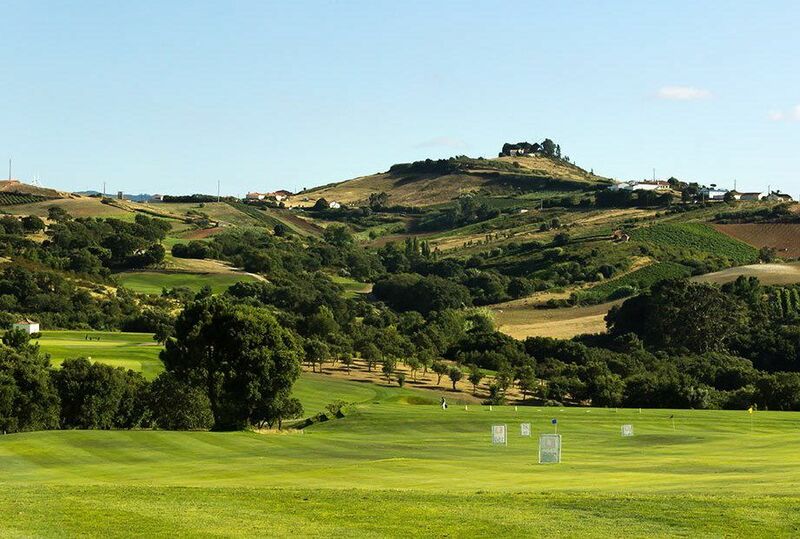 The hills all around provide a stunning backdrop to many holes and give the golfer a feeling of escape. 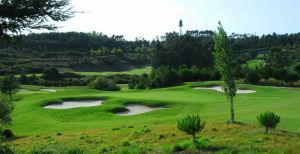 The out of bounds parts of the course will be maintained as wild and natural areas and much of the existing vegetation has been retained for this purpose. This change of level also results in the course being a difficult, although not impossible, course to walk. 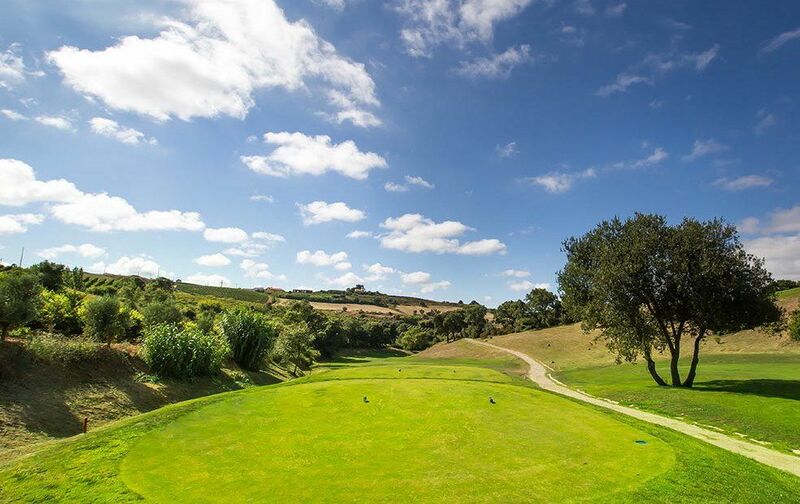 However, a full set of cart paths are to be provided so that golfers can enjoy their round using a buggy. The green surfaces also contain a significant amount of undulation. The greens are built to USGA specifiation to provide optimum conditions for growth and quick recovery after rain. Effective drainage and irrigation systems have been installed. 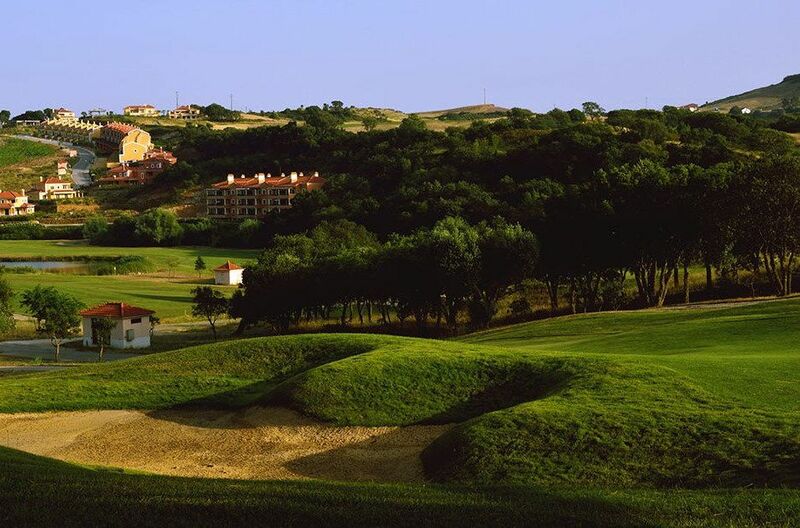 There are relatively few bunkers on the course due to the strong natural characteristics of the site. 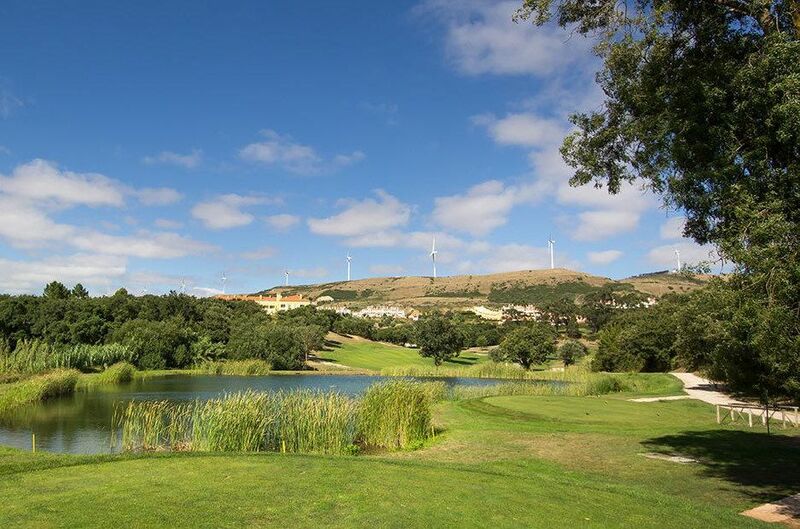 Exit 7 off AB a Km 36 (Torres Vedras Sul) – Follow Golf Signage to Campo de Golfe/The Westin Camporeal Golf Resort & Spa. 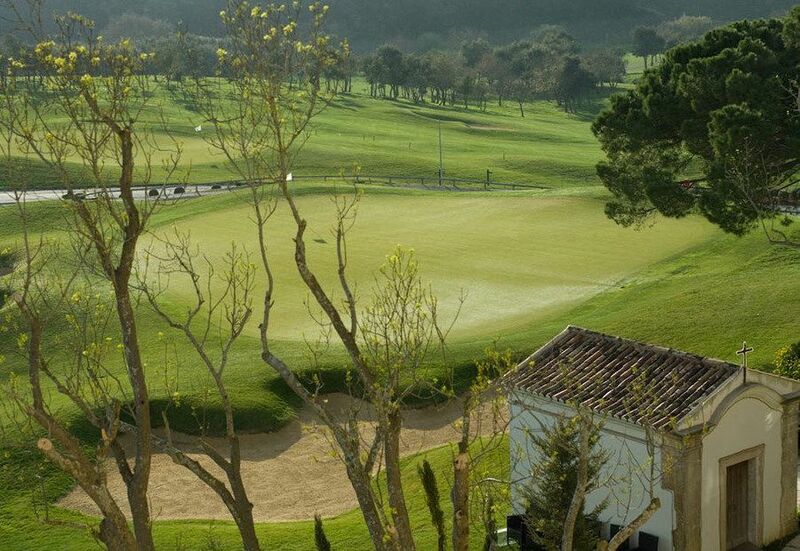 Campo Real is not yet in our pool of Golf Courses for orders.